Above and Beyond Standards puppies make wonderful family pets, as our concentration is on health and temperament with lots of socialization prior to your puppy coming home to you. 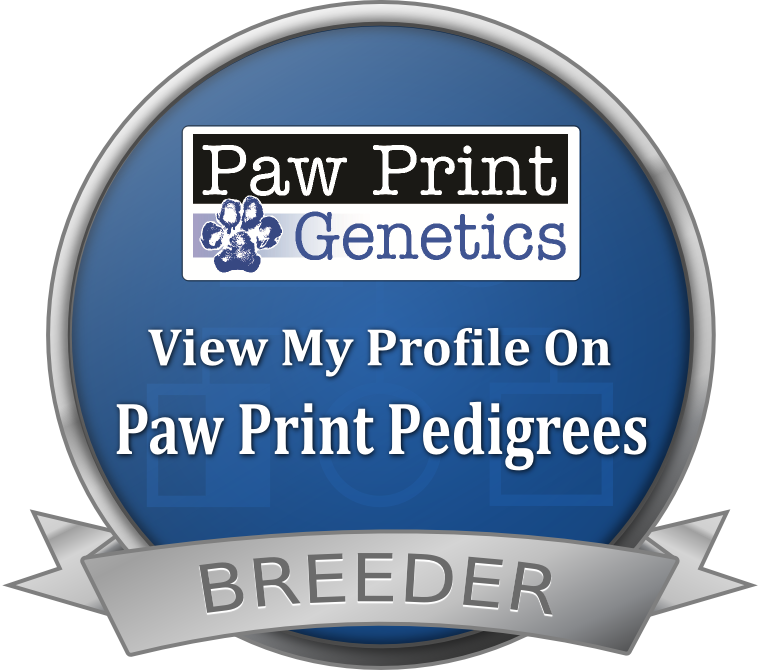 Our breeding goal is to produce beautiful, healthy companion puppies with exceptional temperaments. When purchasing a puppy from us you can be certain the health and temperament of your new puppy is Above and Beyond Standards. We provide all of our puppies with a 2-3 year Health Guarantee to support this. Above and Beyond Standards - Puppies in Training - Working on crate training, potty training, leash skills, socialization skills including outings in public, and basic obedience skills. All of our Above and Beyond Standards Puppies come with Our 2-3 Year Health Guarantee. Please reach out if interested in one of these puppies to determine their Go Home Date. Please check back in Summer 2019 for puppies in training.